The Tallinn, Estonia based DJ fuses the rich legacy of UK bass science with the beat alchemy of Angolan Kuduro and other „New World“ genres , establishing a trans-national, hyper-hybrid sound that directs towards the future. In his hometown Tallinn, Estonia, Bert Prikenfeld has been a househould name since the mid 1990s. Starting his career as DJ Critikal, Bert soon became Estonia´s Nr.1 hip hop DJ, playing various club shows every week, and starting to produce his own cuts. Bert soon moved to Drum n´Bass and released his first album in 1999 which was critically acclaimed in Estonia and Finland. 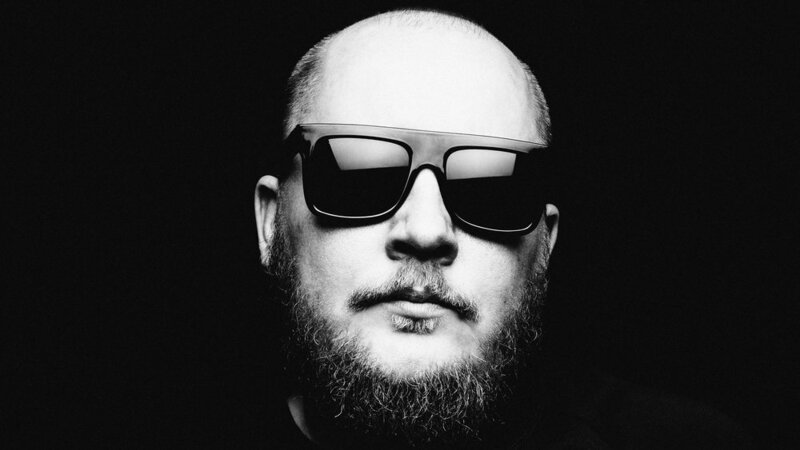 Throughout the 00s, Critikal forged his sound engineering skills in productions for various Finnish and Estonian music projects and proceeded musically to early dub step and Baltimore club and the Rio Baile Funk compilations and releases of Berlin DJ and Man Recordings head Daniel Haaksman. When Haaksman initiated a remix contest for his track „Kid Conga“ in 2009, Bert provided a remix under his new moniker Bert On Beats. Haaksman immediately recognised the production quality of Bert´s remix contest contribution and it became the winning remix. Soon Haaksman asked for more tracks by Bert On Beats and he was impressed by the fresh approach that Bert showed in fusing dubstep basslines with the in-your-face aesthetic of Jump Up Drum n´Bass and the wave of new, „ghetto“ genres like Kuduro, Baile Funk or Soca. In between his single releases, remixes followed for Vybz Kartel, Buraka Som Sistema, Rudimental, Ku Bo, Gotan Project or Gaudi. His tracks currently get support from world class DJs such as Toddla T, Burns, FatBoySlim, Sinden, Brodinski, Diplo, DropTheLime, Feadz, Foamo or Douster amongst others.